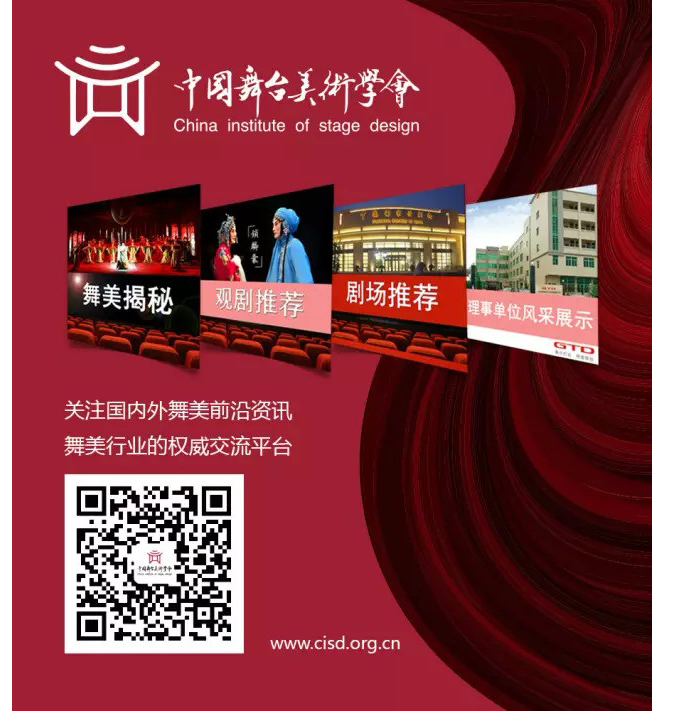 The Chinese Association of Stage Design (CISD) is affiliated to Ministry of Culture of the People’s Republic of China and is a national academic organization.CISD was approved for registration by Ministry of Civil Affairs of the People’s Republic of China (No. 4258) in January 1981 and was founded in Beijing. 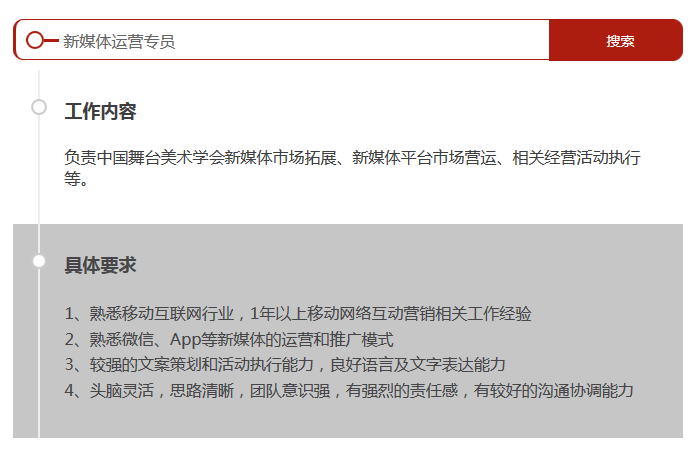 CISDwas given official approval by Vice Prime Minister Yao Yilin in 1984 to join OISTAT and is now collectively referred to as “China Center of OISTAT” externally. After 33 years of construction and development, CISD has become an academic center for the unity of national stage artists and an academic community, which has widespread concern internationally. CISD has more than 2,500 members nationwide and about 400 groups governing units at present. CISD holds annually various topics, professional exhibitions, industry training and other academic activities. CISD selects annually the “CISD Award” to commend as well as to introduce the excellent works and outstanding stage art creators. CISD edits and publishes a science journal "Stage Designers" twice a year and has already become the academic field of theoretical research and window for exchanging ideas and contacting with fellow artists. 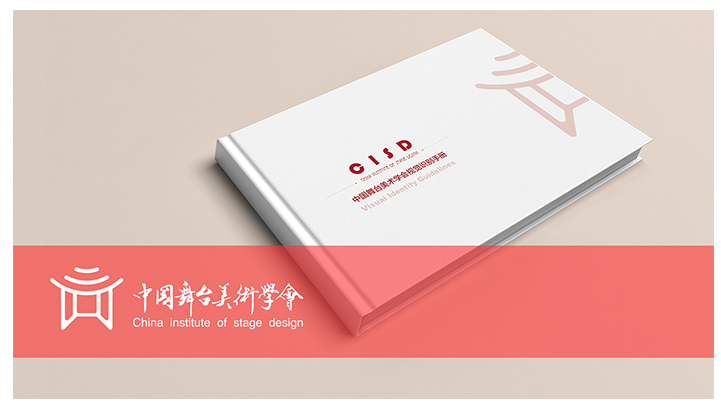 CISD has published a number of major stage art picture albums and theory books, which thoroughly recorded the journey of development of Chinese stage design. 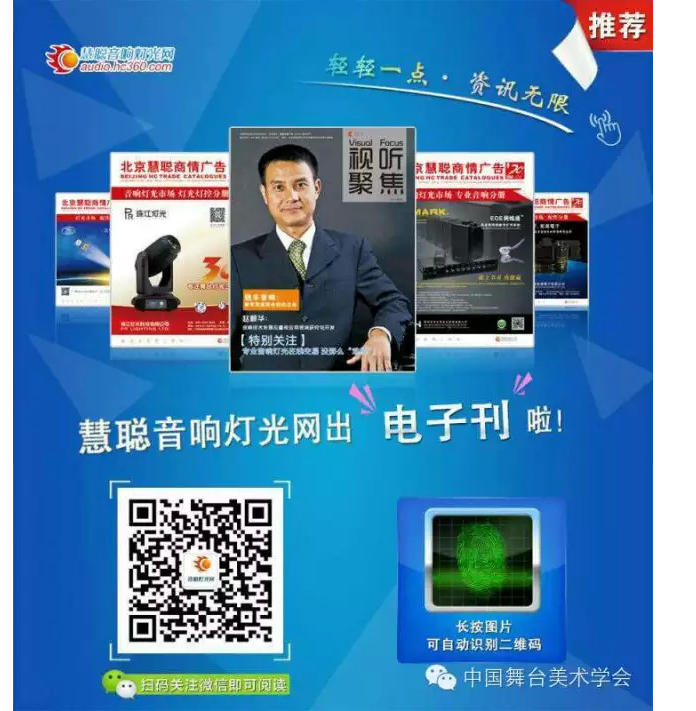 The first president of CISD is Sun Haoran, the second and third president is Xue Dianjie, the fouth and fifth president is Liu Yuansheng, the sixth and seventh president is Cai Tiliang and the current (eighth) president is Cao Lin. 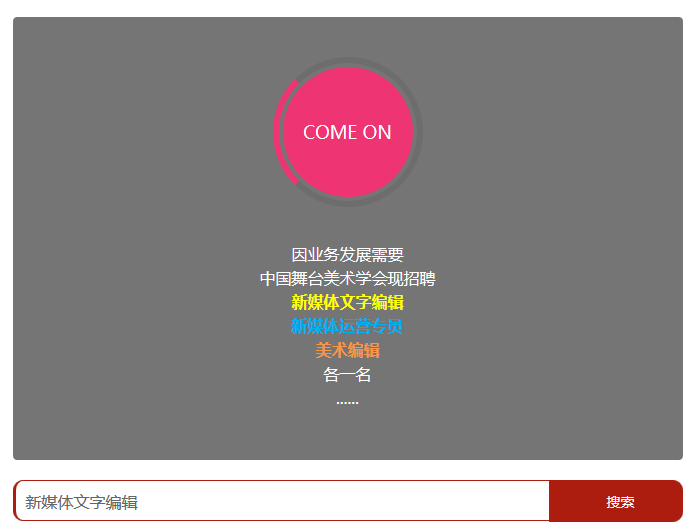 CISD is consisted of Office, Creation and Research Department, Academic Publishing Department, Organizing and Contact Department and Foreign Exchange Department. CISD has eight specialized committees: Chinese Theater Arts, Lighting, Sound, Scenery Technology, Costume and Makeup, Video Art, Theater Technology and Enterprise Committee. 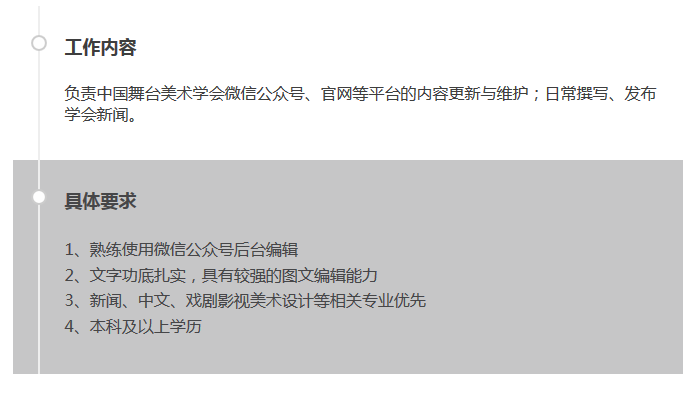 The address of CISD: Inside the campus of The Central Academy of Drama, No.39 Mianhua Hutong East, Dongcheng District, Beijing.